Some interesting bills on the House floor today…. HB 424 – “Superior Court Clerks’ Retirement Fund; death benefit for members; provide”. This bill would extend the $5,000 death benefit that Superior Court Clerks receive to both active AND retired persons. The original legislation and existing code only designates the $5,000 benefit to those who die while serving. Now, the $5,000 benefit is payable to someone who has retired from the position and then passed away. 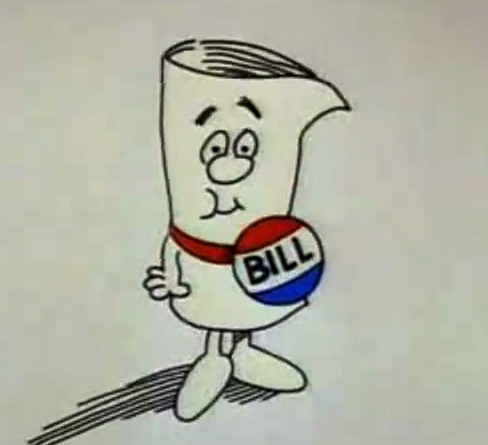 The problem with the Bill? It’s wasteful spending….they’re only doing it because the money is there. Further, if someone is retired, they are receiving retirement benefits/pensions and in the event of a death, the benefits –up to 50%– are transferred to the spouse. Why are we just giving away more money? “Because we can” is not an answer. Why not use the money on something a little more effective. Better yet…SAVE THE MONEY. —HB 295 addressing the Georgia State Employees Pension and Saving Plans and the transfer of accrued benefits. —HB 683 in regards to garnishment proceedings as a result of the Supreme Court of Georgia’s approval of the Unauthorized Practice of Law Committee Advisory Opinion in 2010. All legislation, past and present can be found on the Georgia General Assembly Website. I encourage people to read legislation BEFORE it hits the floor so you can have an impact and voice your opinion to your legislators. This entry was posted in 2012 Legislative Session, Georgia and tagged 1/24/2012 legislation, HB 295, HB 424, HB 683, HB 713 on January 24, 2012 by Jessica Szilagyi.